You will earn 281 Points for purchasing this product. Definitive of Tadashi Shoji, this paillette-embroidered mesh gown boasts his signature curve-defining style. Asymmetric draping, a V-neckline, and a thigh-high slit all accentuate an hourglass figure. Approx. 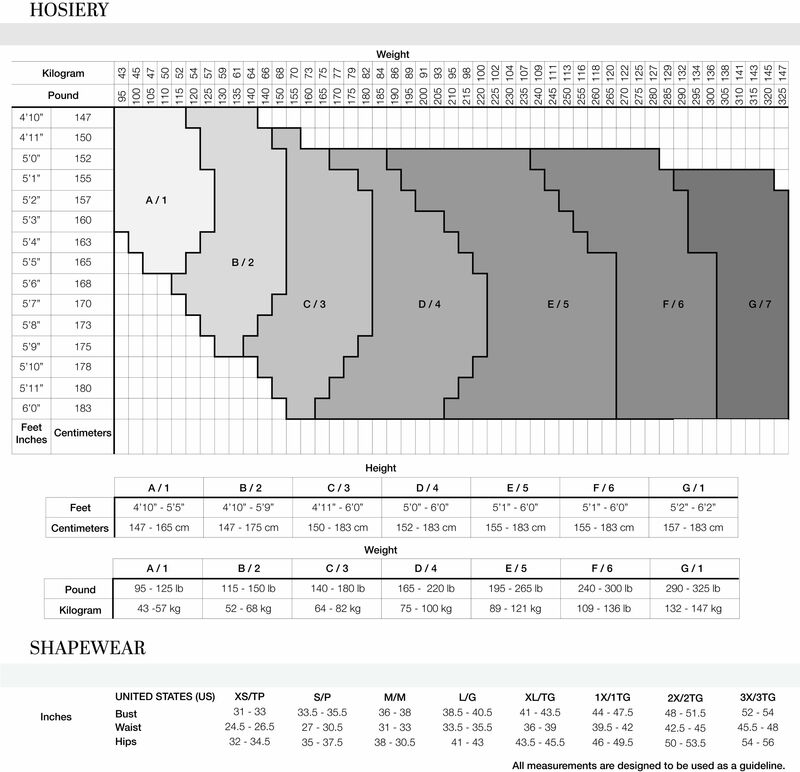 Length from High Point Shoulder to Hem is 58.25"